Wendy Benchley: Wendy is a renowned global voice for protecting sharks and safeguarding our seas. 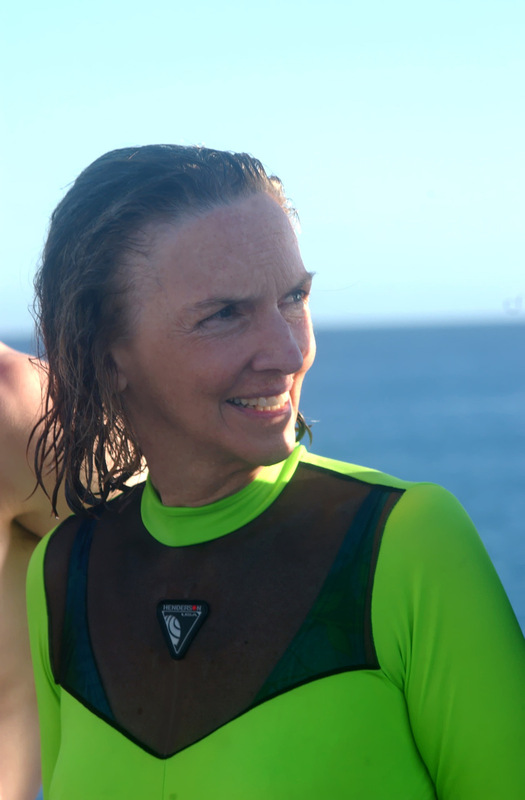 As a scuba diver for more than forty years, she has witnessed dramatic changes to our ocean’s wildlife and its habitats. This has motivated her vigorous efforts to help shape smarter, stronger environmental and marine policies with government officials, NGOs and other civic leaders. Wendy co-founded the prestigious Peter Benchley Ocean Awards™, an annual award honoring her late husband’s legacy, in order to shine a light on the exceptional conservation work being done by marine scientists, researchers, explorers, and policy makers both in the United States and internationally. 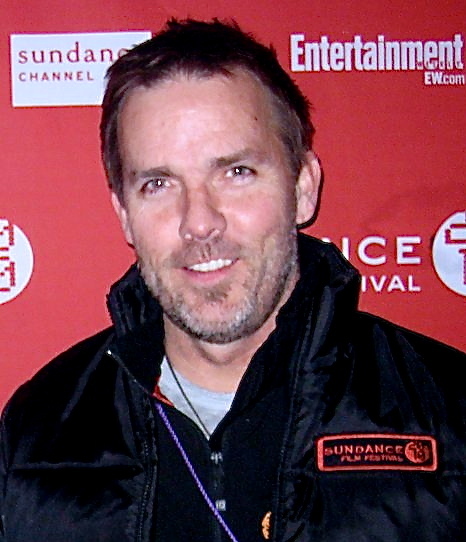 Michael Nash: Is a Irish/American filmmaker who MovieMaker Magazine named Nash one of the “Top 10 Movie Makers Of The Planet”. 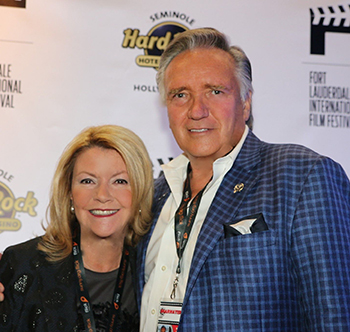 Nash founded Beverly Hills Productions over a decade ago, and recently an honored recipient of the Social Change Global Institute Filmmaker of the Year Award. Nash’s multi-award winning Climate Refugees was the only film screened by the United Nations at the recent IIEA Copenhagen Climate Change Conference and Davos for world leaders and policymakers. Climate Refugees was noted by Robert Redford in the NY Times “as an agent for social change.” In 2017, Nash was instrumental in the inter-faith distribution of Leonardo DiCaprio’s film Before The Flood. speaker, loving Dad and strategic advisor and collaborator. His book Blue Mind, published by Little, Brown & Company, quickly became a national bestseller and has been translated to over a dozen languages and has inspired a wave of media and practical applications. 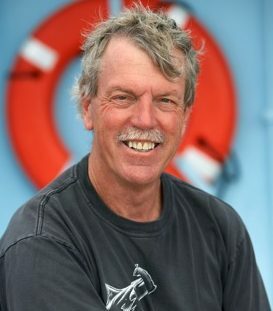 Dr. Peter Klimley: Has studied sharks for over three decades. He has written over 60 scientific articles on the behavior and ecology of sharks and rays. The topics of his studies have ranged from the complex social habits and keen navigational abilities of hammerhead sharks to the feeding tactics and communication behavior of white sharks. He was an editor of Great White Sharks: The Biology of Carcharodon carcharias, which consists of 46 chapters on the systematics, evolution, behavior, ecology, and population biology of the species. Randall Arauz: Is an environmentalist working in Costa Rica. He was awarded the Goldman Environmental Prize in 2010, for his efforts on the protection of the sharks, and banning of the shark finning industry. 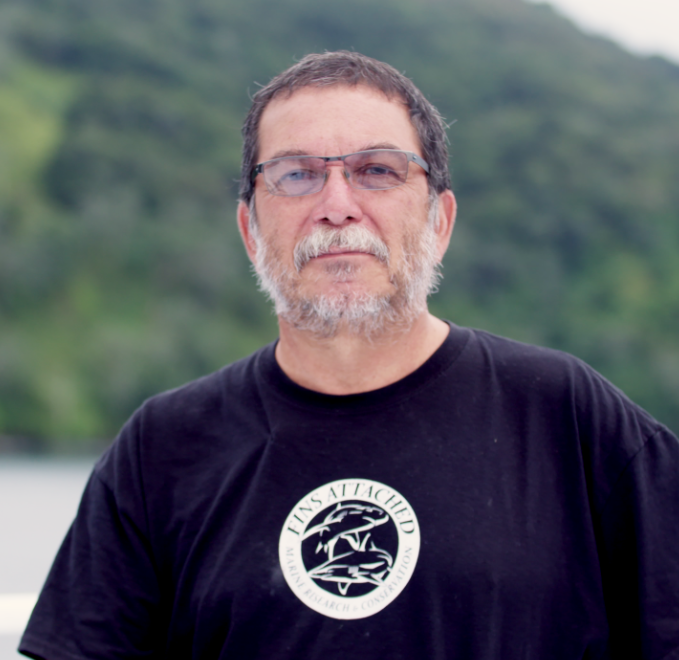 Drawing international attention to the inhumane and environmentally catastrophic shark finning industry, Randall Arauz led the campaign to halt the practice in Costa Rica, making his country an international model for shark protection. Dr. Mauricio Hoyos: Is researching the behavior of ten species of sharks across Mexico, including Guadalupe Island, Revillagigedo Archipelago, Clipperton Atoll and the Mexican Caribbean. He helped organize a group of biologists dedicated to the conservation of sharks and rays in Mexican waters. 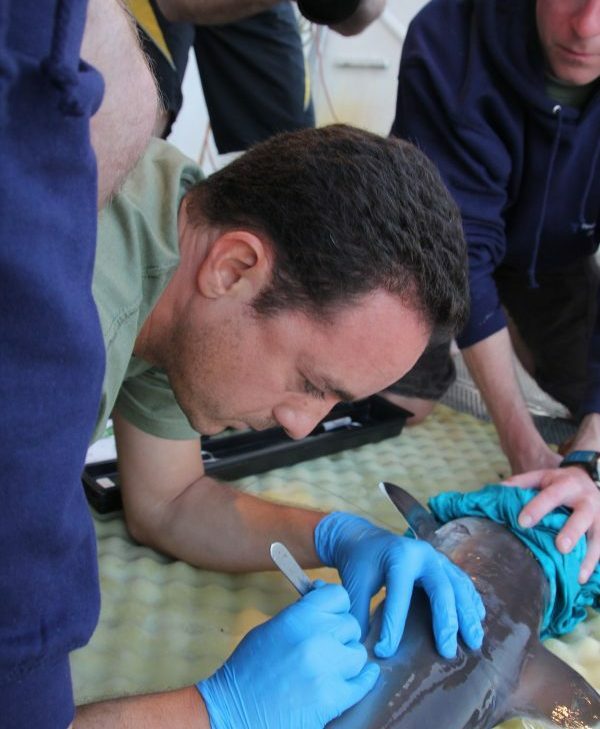 Dr. Hoyos is also a collaborating scientist on the board of many different shark conservation foundations. Mexican Leaders cited Dr. Hoyos as one of the most outstanding young scientists in Mexico. He holds 2017’s Golden Diver award for conservation and awareness of the oceans and the Rob Stewart – shark researcher of year award – 2018 from FINS ATTACHED. Also in attendance will be Brian and Sandy Stewart. 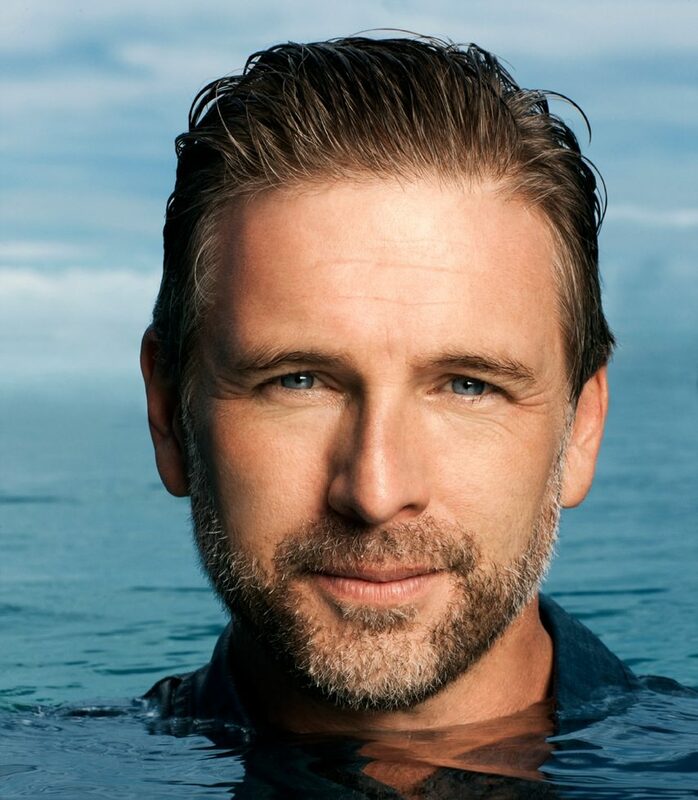 They will honor their son, Rob Stewart by giving out the Rob Stewart Ocean Conservationist of the Year, and Shark Scientist of the Year Awards. The mission of Fins Attached is to conduct research, promote conservation, and provide education for the protection of the marine ecosystem. We believe in the preservation of our world’s precious resources and that through the protection of the ocean’s apex predators, the marine ecosystem balance can be maintained for the benefit of all living things on earth. A mainstay of the Fins Attached calendar, join us for our annual dinner gala, the grandest and most formal event of the year. Enjoy fine dining and entertaining speeches. Come prepared to bid in our auction, including exotic trips and scuba equipment. Our Annual Dinner helps us to raise vital funds to support our research and conservation work. The day is split into two parts. In the afternoon we will be holding an educational symposium, with impressive guest speakers (detailed program to be released). The evening will commence with a open bar drinks reception before moving onto a three-course dinner with wine and an inspiring keynote speaker, who will address the evening’s audience with their own personal take on sharks, our oceans, and our planet.